This quick tutorial is going to cover about where does Vagrant store its boxes after downloading. 1. Where does Vagrant store its boxes? 2. Change the directory where Vagrant stores its boxes? There are some situations that we may want to change the directory where Vagrant stores its boxes to other directories such as to backup the boxes, to reduce disk space on the main partition, etc. In such a case, we can change the VAGRANT_HOME variable to our desired location. The tutorial has show us the location where does Vagrant store its boxes. 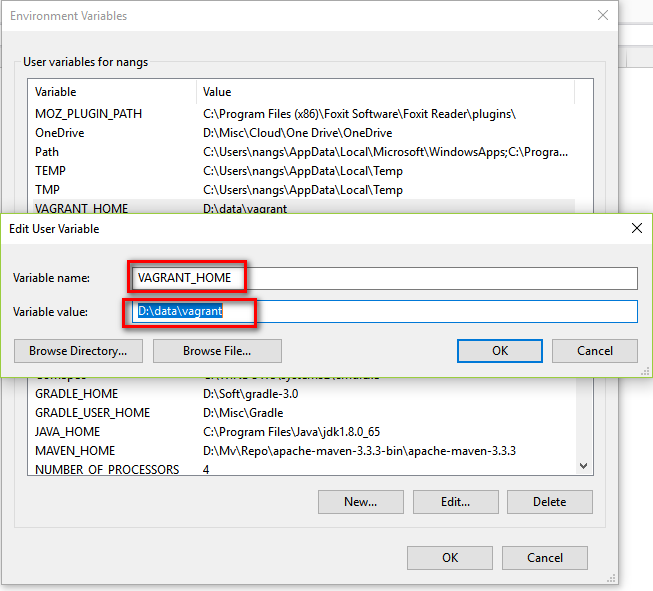 We can see that Vagrant stores its box in the location specified by the VAGRANT_HOME environment variable. As a result, we can change that location to another one by simply changing the environment variable.